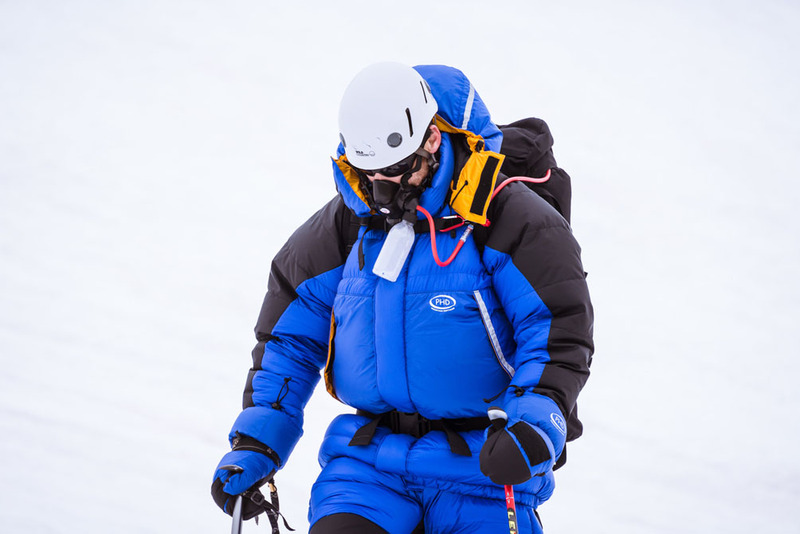 I've just returned from Vinson in Antarctica where your Hispar 1000 sleeping bag, Xero down mitts made life a breeze. 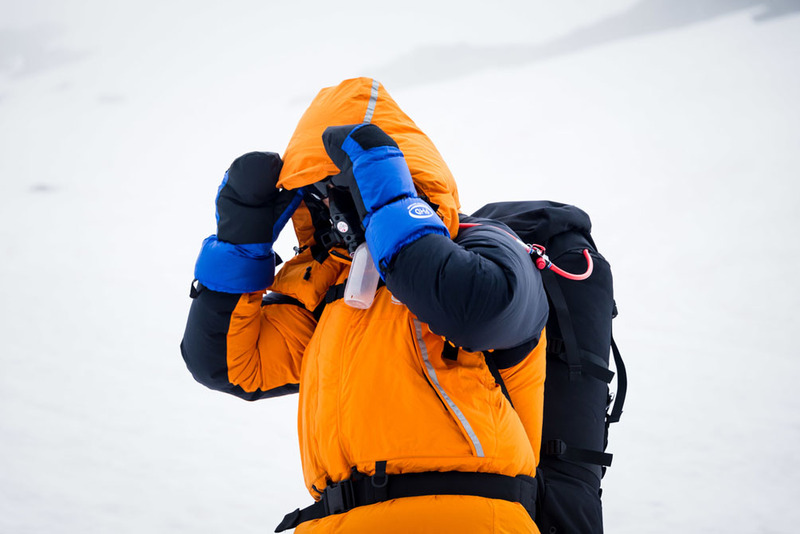 Designed for fast moving expeditions to the highest levels or for any extreme cold weather venture where weight is at a premium. 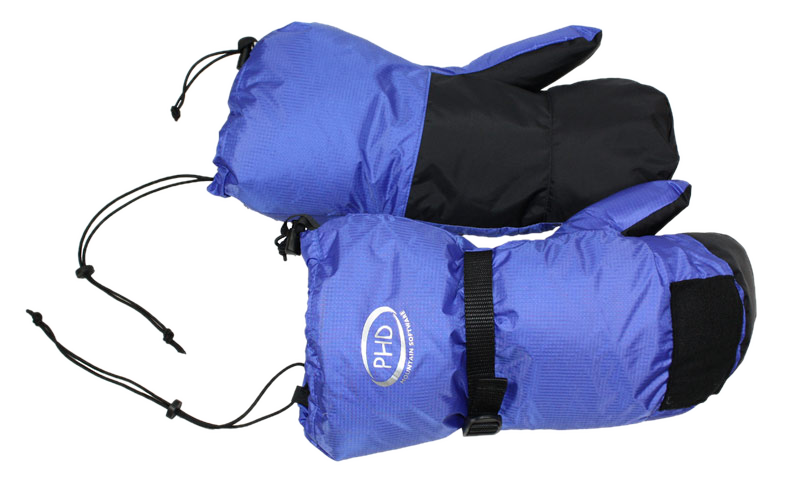 Using Drishell fabric and a highly efficient lightweight construction these mitts provide real hand warmth when you need it. 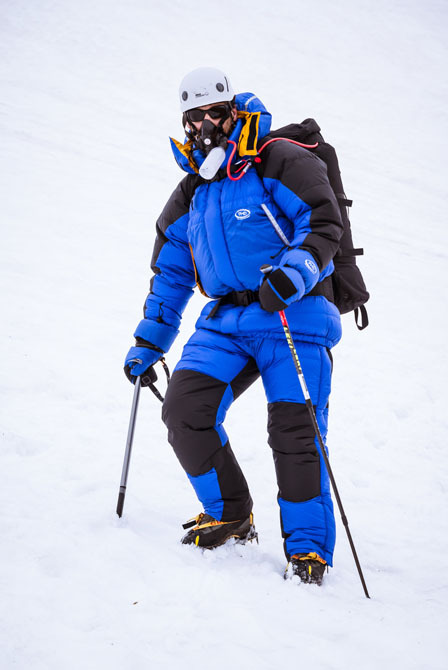 "I've just returned from Vinson in Antarctica where your Hispar 1000 sleeping bag, Xero down mitts made life a breeze." 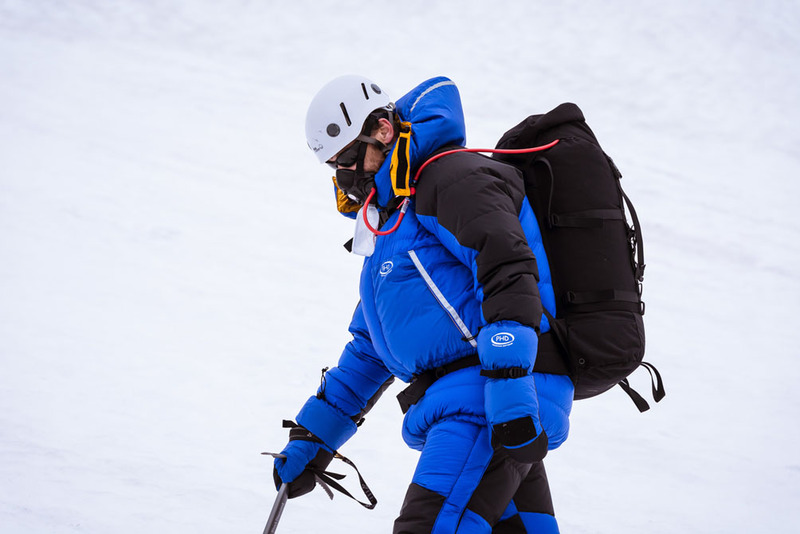 "Thank you for the fantastic equipment. 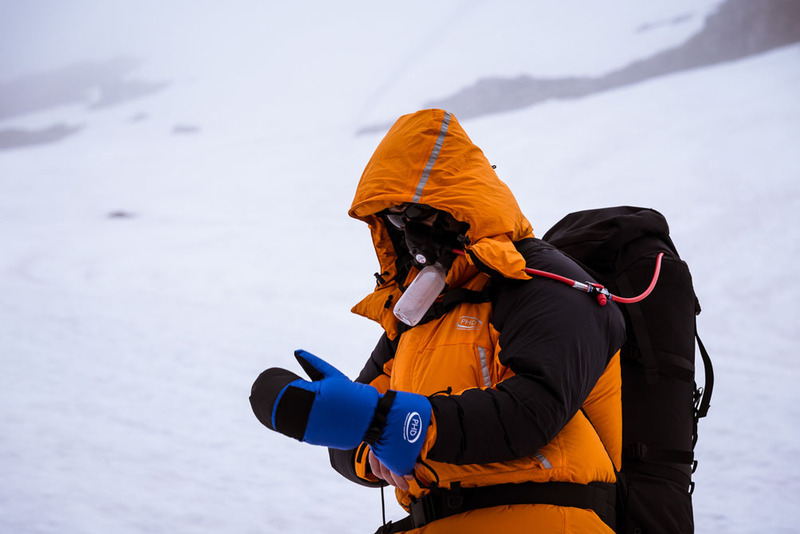 Everything (including the Xero down mitts) was above and beyond what was required and fended off the elements perfectly." 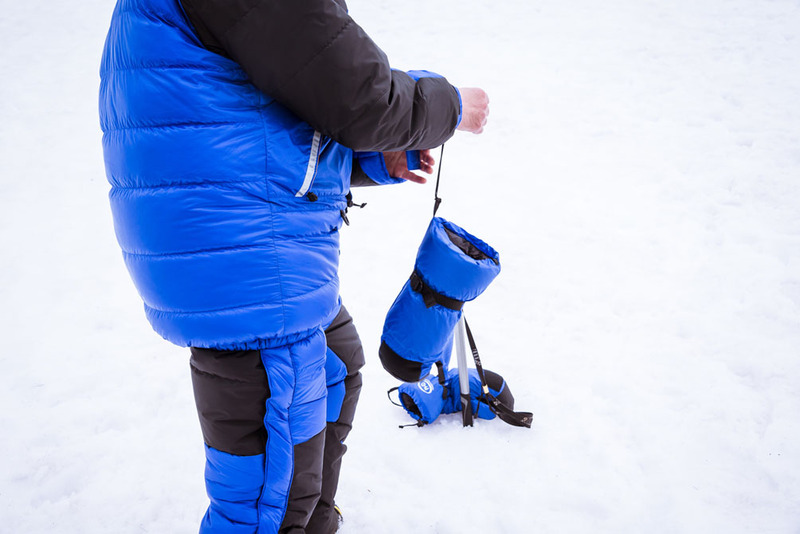 As used by Rosie Swale Pope, the EverestMax team, in the Yukon Arctic Ultra, and by many others.